Maruti Suzuki is set to launch the Baleno facelift in India by June 2019. The 2019 Baleno facelift will involve only minor cosmetic changes and there will be no changes to the powertrain, claims a source close to the development. The Baleno is currently powered by a 1.2-litre petrol and a 1.3-litre diesel engine. While both the engines are available with a manual transmission, the petrol engine also comes paired with a CVT automatic as well. The cosmetic changes that have been planned will revolve around a new set of bumpers that will refresh the frontal and rear design. Expect a new set of alloy wheels too. Over and above, there will be new features that will be added to its kitty. At present, the Baleno comes fitted with dual front airbags, ABS with EBD, seatbelt pretensioners with force limiters and Isofix child seat anchorages as standard. With the facelift, however, features like rear parking sensors, speed alert system and seatbelt reminder will come as standard. 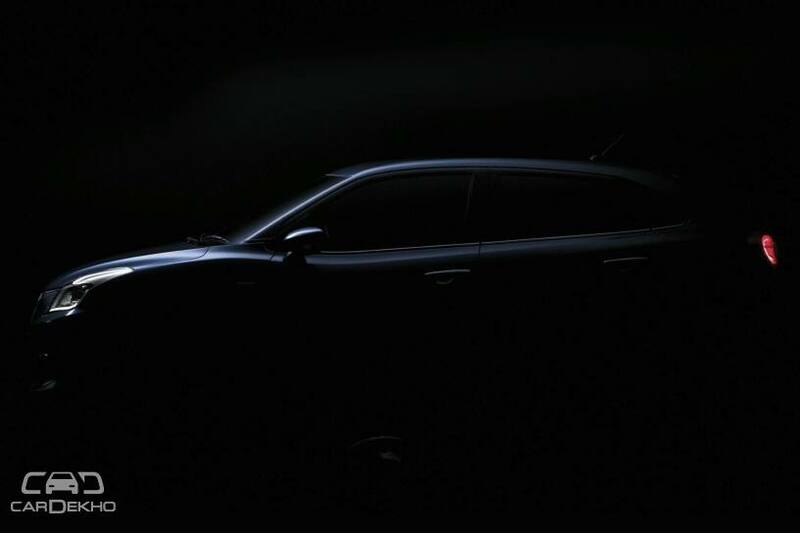 On the upper variants too, we can expect the 2019 Baleno to be more equipped with features like LED headlamps and fog lamps. At present, the Baleno is available with projector headlamps in only its top Alpha variant while lower variants get halogen reflectors only. With the changes set in, expect prices of the Baleno to go up, but only slightly. At present, the Baleno is priced between Rs 5.38 lakh and Rs 8.50 lakh (ex-showroom Delhi). The Baleno will continue to rival the likes of the Hyundai Elite i20, Honda Jazz and Volkswagen Polo in the premium hatchback segment.